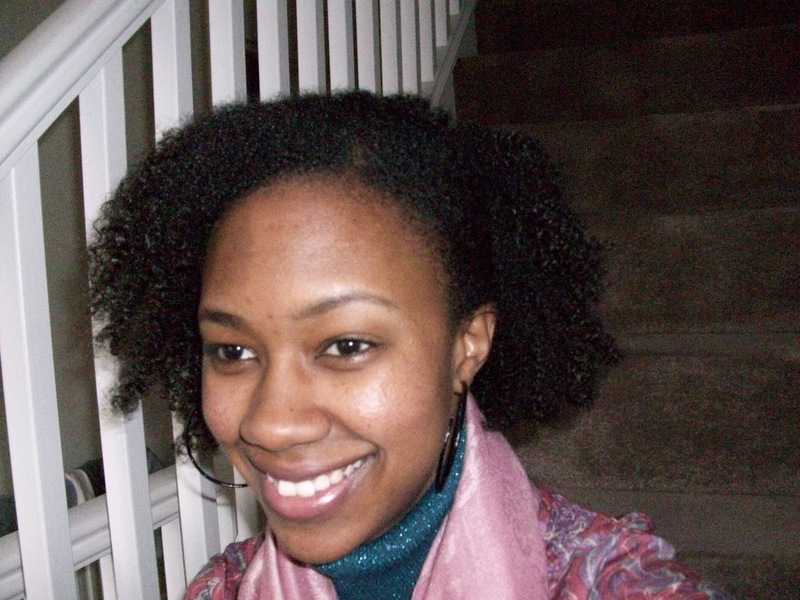 I was quite surprised when my natural hair started coming through as I was transitioning. I absolutely had no idea what it’d look like when I began to notice how curly it was closer to the roots. Curiosity got the better of me and I didn’t want to go back to relaxing my hair until I fully discovered what my natural hair looked like. It was very exciting to discover things that worked with my texture and things that didn’t. 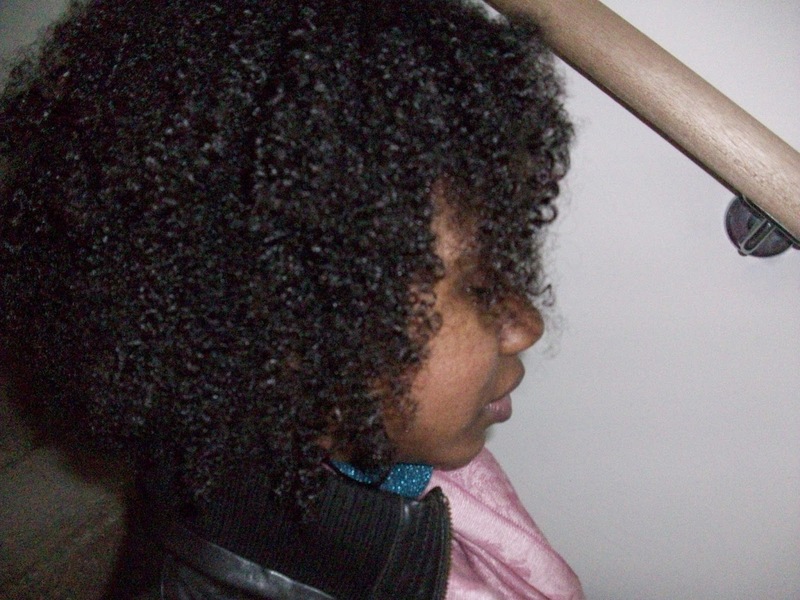 One of the many surprises I encountered along the way was my different curl patterns. 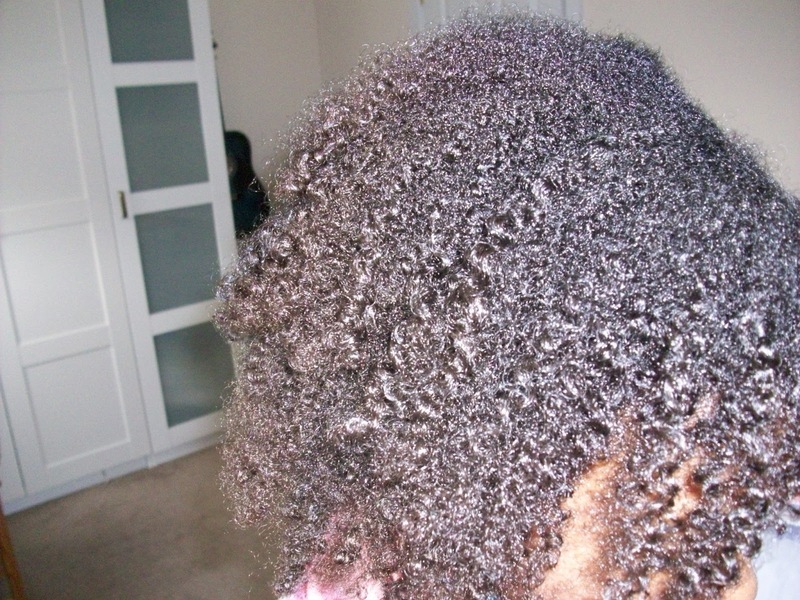 My hair doesn’t seem to just have one curl pattern but a range across the board between 3c-4c hair!! The front part of my hair has really loose curls, the back is pretty much an amazon forest of hair and the middle has a mixture of both loose and slightly tight curl patterns. This might be frustrating when detanlging or trying to style your hair in certain ways, but the beauty of African hair is that it’s quite versatile so ways to work with it are limitless. 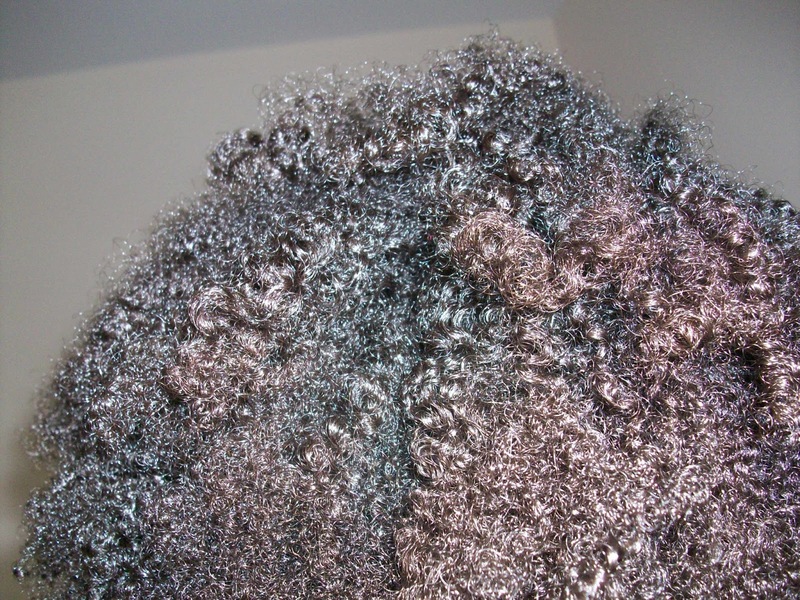 I’ve noticed my curl pattern changes drastically when wet and even more so when dry. 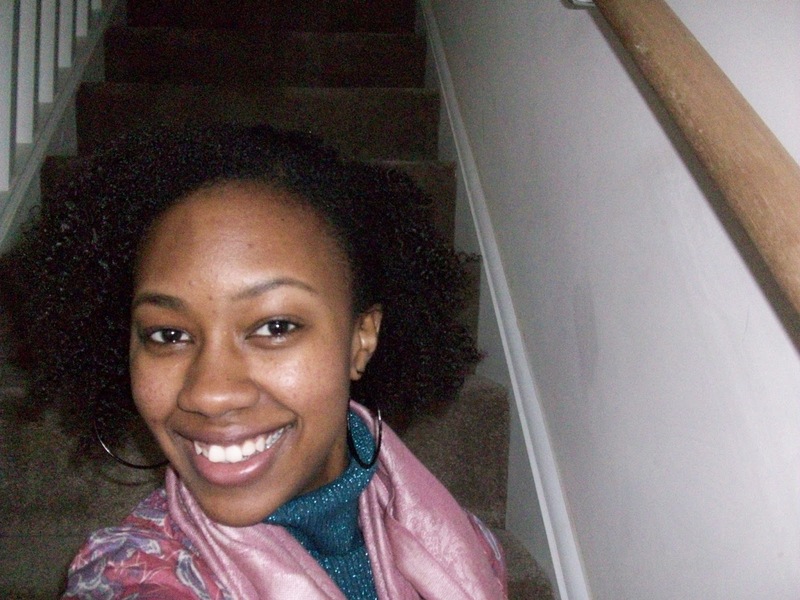 The trickiest part has been learning how to change my approach to looking after my hair depending on where it is. During winter or summer, due to the harsh conditions I’ve learned that being lazy with my hair is not an option. 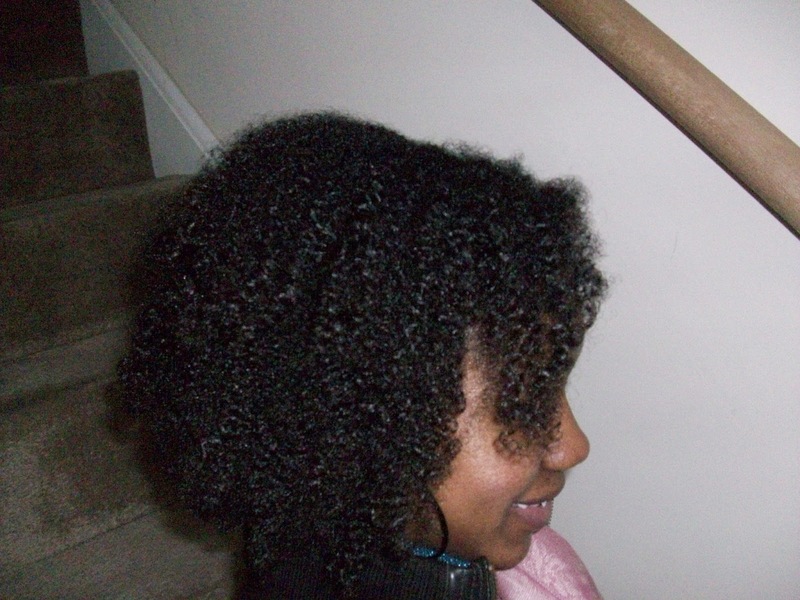 I begin to notice my hair drying out a little more than usual or being more or less frizzy depending on moisture in the air and this affects my curl pattern. Making sure I protect my ends when I go to sleep by doing sectioned twists or having in in a bun, restoring moisture with my trusty spray water bottle, sealing the water with a little bit of an oil based product like olive, almond or coconut oil and wrapping in a satin scarf every night helps!! 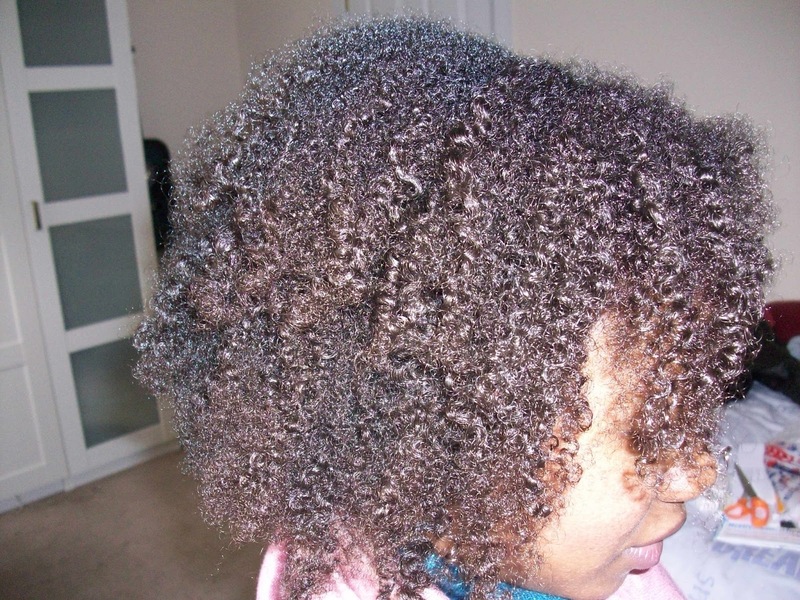 Finger detangling and not straightening my hair using heat has also helped with curl definition without using gel or curl defining products which I’ve found to be drying. I’m still on the hunt for something that will help retain moisture and define curls, but until then I’m on a mission to try and do it naturally. I get that everyone’s hair is different, while heat might work with others using it constantly doesn’t really bode well with my hair. 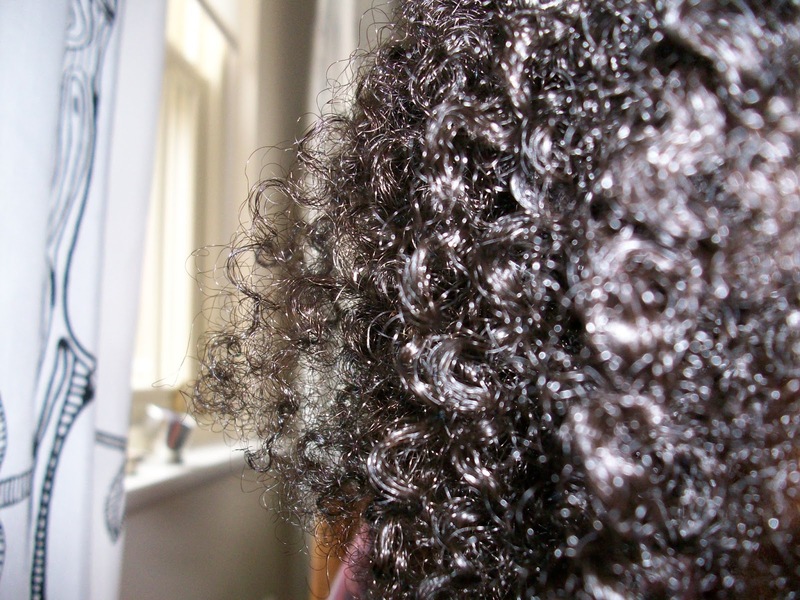 Since I stopped blow drying or straightening my hair my natural curls have been that bit more springy. Another surprise along my natural hair journey has been discovering the different colour in my hair. I always had a hue of brown in my hair but I always imagined it was due to chemical damage tinting my natural hair colour. 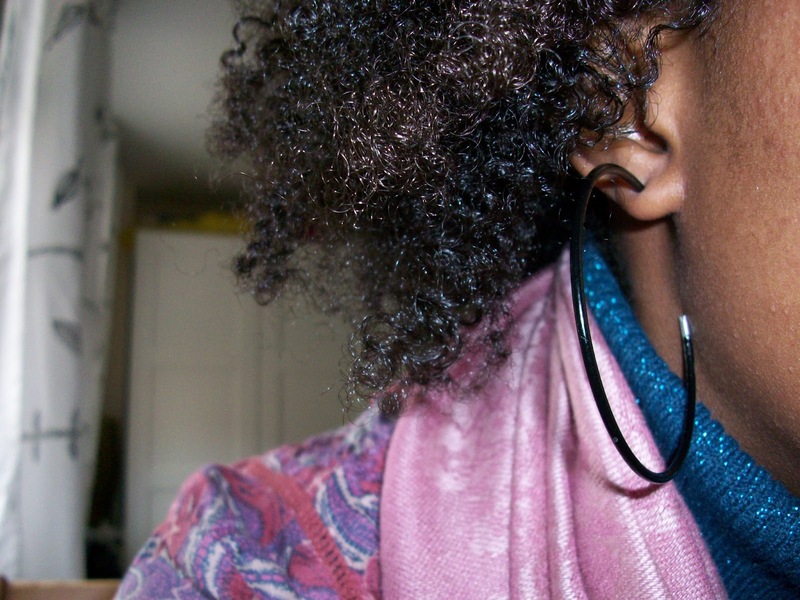 But going natural and discovering that my hair does actually have a range of colours was exciting. It’s very subtle in certain settings and obvious in natural light. I’ve never died my hair, I’ve always been too scared of any effects it might have on it. But I’m a bit of a risk taker, perhaps someday I will decide to take a leap and experiment with some hena, only because it’s said to strengthen hair and also because I’m curious about creating a different look.